All roads lead to Rome, or so goes the famous saying. 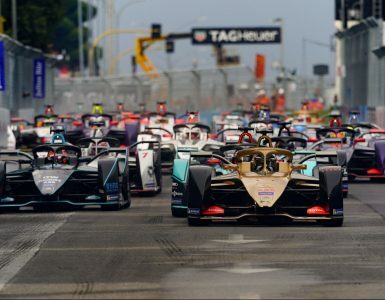 And for what is rapidly becoming the most exciting of all Formula E series, the streets of the ‘Eternal City’ could play host to yet another classic. Now into only its fifth year of racing, this season has seen a quite remarkable six different winners in as many races, testament to the FIA’s ethos of standardising chassis and promoting development in battery technology alone. And it has worked a treat. First came BMW’s Antonio Felix da Costa in Ad Diriyah, followed by Jerome d’Ambrosio in Marrakesh, Sam Bird in Chile, Lucas di Grassi in Mexico, Edoardo Mortara in Hong Kong and Jean-Eric Vergne in Sanya, China. This sequence of results means that remarkably only ten points separates the top six drivers in the standings and it’s all to play for. 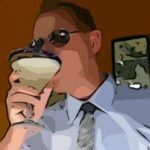 What happens next, then? Well, the track characteristics in Rome are certainly testing, and the ‘Attack Mode’ zones will only be revealed an hour before racing begins. So best to ask the leading protagonists what they think may occur in this most topsy-turvy of seasons to date. 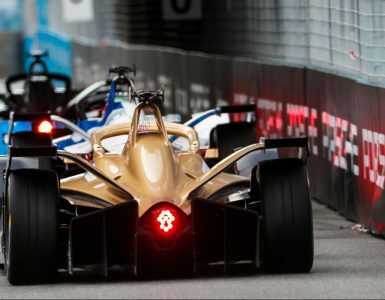 For Sanya race winner Vergne, who will compete in his 50th ePrix on Saturday, the confidence gained from getting back to the top of the podium has done him the world of good. 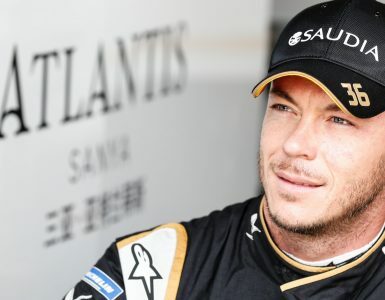 Vergne’s teammate and sportscar legend Andre Lotterer is a driver who is well overdue a win in the series, having been cruelly denied in Hong Kong. So, don’t write off the popular German becoming the seventh different winner this time out on a track he enjoys. And there’s interest all the way down the championship standings from top to bottom, NIO Formula E Team driver Oliver Turvey keen to become a part of that strong midfield battle soon after celebrating his birthday. As far as the championship goes, it’s certainly all to play for. Da Costa leads with 62 points, one clear of d’Ambrosio with Vergne and Bird tied third on 54 points. Di Grassi and Mortara are tied fourth on 52 points with only three points then separating Daniel Abt in seventh and countryman Lotterer in ninth.